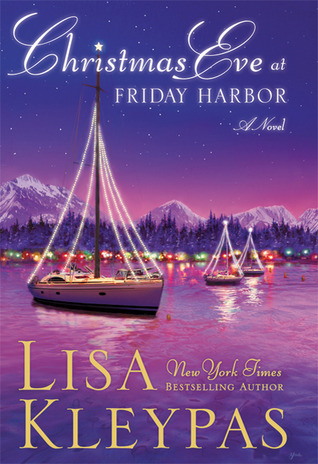 One of my favorite authors, Lisa Kleypas, has had her book, Christmas Eve at Friday Harbor, turned into a Hallmark Hall of Fame Movie. Congratulations Lisa! 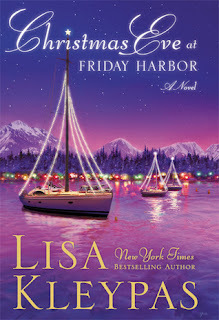 To celebrate this momentous occasion, I am giving away 3 (1 per winner) copies of Christmas Eve at Friday Harbor. The perfect gift for Christmas. FYI, "I am one of "Lisa's Divas" - a group of select fans who share info & content related to Lisa's novels and get sneak peeks & chances to win swag in return." Winner will be randomly chosen. Giveaway ends December 16th, midnight eastern time. Winners will be posted on my blog and notified by email or message posted to them via Goodreads. Winners will have 48 hours to respond before another winner will be selected. Good Luck! I love baking and giving gifts! One of my favorite things to do during the Holiday season is the getting together with family and baking our Italian cookies while listening to Christmas music. 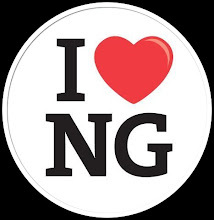 Thank you so much for this opportunity.